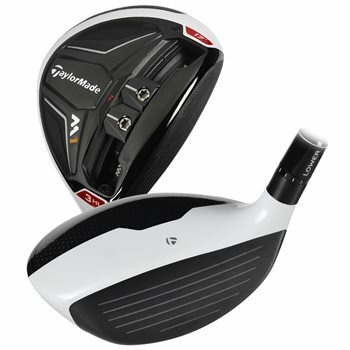 The TaylorMade M1 fairway wood is TaylorMade’s first multi-material designed fairway and their most adjustable to date. It features a carbon composite crown that shifts weight low for optimal launch and spin conditions while the Front Track System has two 15 gram sliding weights that can be moved for personalized shot shapes ranging from draw, neutral or fade. The advanced sole design has recessed the weights and allows for better turf interaction at impact. The M1 fairway wood come with a Fujikura Pro 70 shaft and has over 25 no charge custom options as well. Review by James M, 1 year ago. does this club come with the proper wrench to make the adjustments? The fairway woods do not come with a tool.